Emerge from Everyday Life Renewed. In an Unrivaled Resort Community in the City. Rekindle your romance with everyday. And immerse yourself in the heady pleasures of a privileged resort setting. 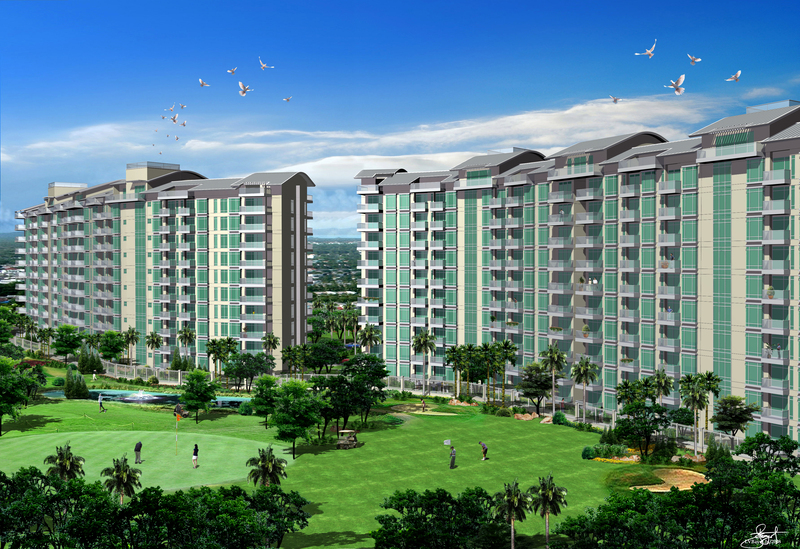 The Parkside Villas at Newport City . Rising above the golf course, this grand seven-cluster community breathes new life into all your experiences. Surrounding you in a charmed ambiance of exquisite sights. Lush open spaces. And luxurious attractions that move you, body and soul. of a privileged resort setting. The Parkside Villas at Newport City . Rising above the golf course,this grand seven-cluster community breathes new life into all your experiences. Surrounding you in a charmed ambiance of exquisite sights. Lush open spaces. And luxurious attractions that move you, body and soul.